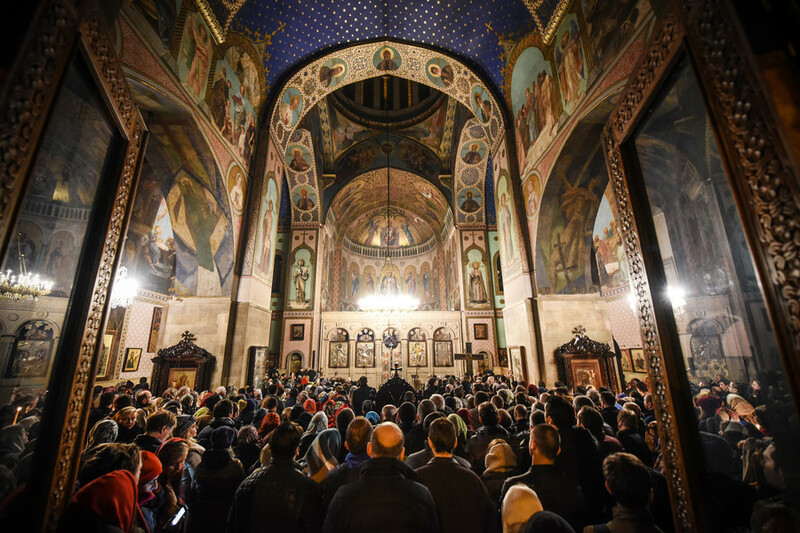 Orthodox Christians gathered for Midnight Liturgy in different parts of the world to celebrate the birth of Jesus Christ. 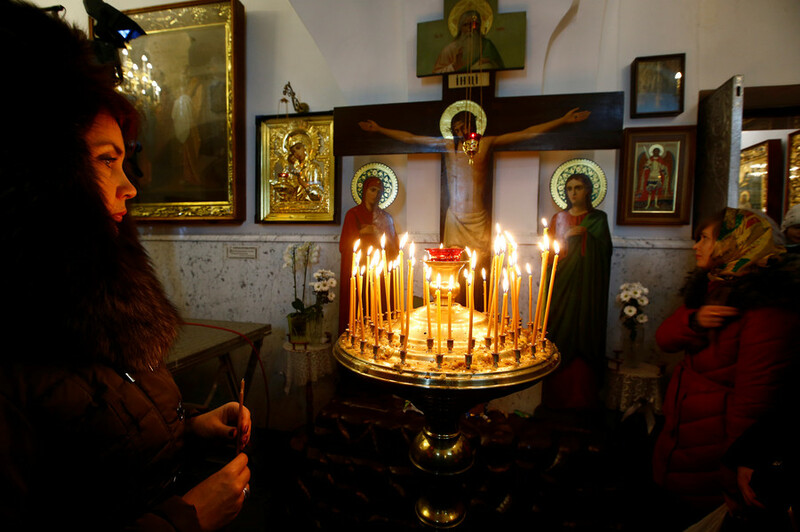 Orthodox Christians, unlike Catholics, traditionally celebrate Christmas on January 7, which falls on Sunday this year. 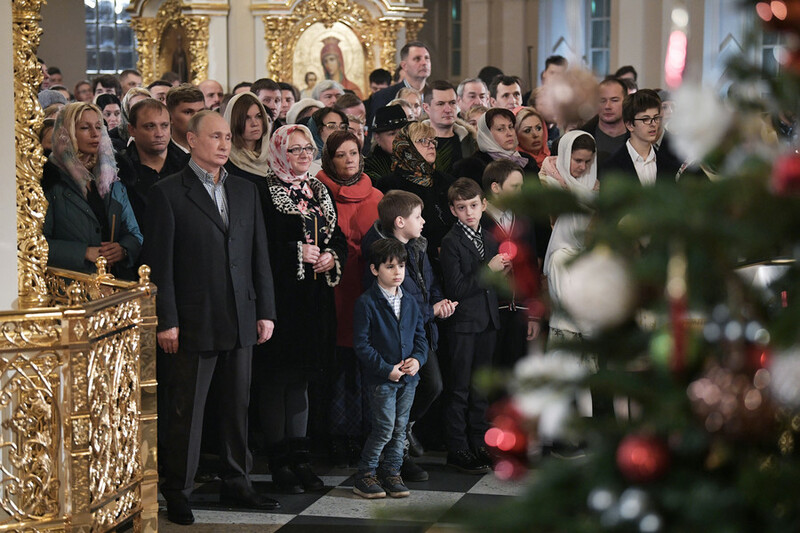 Believers attend church on Christmas Eve, when the celebration usually starts at around midnight. 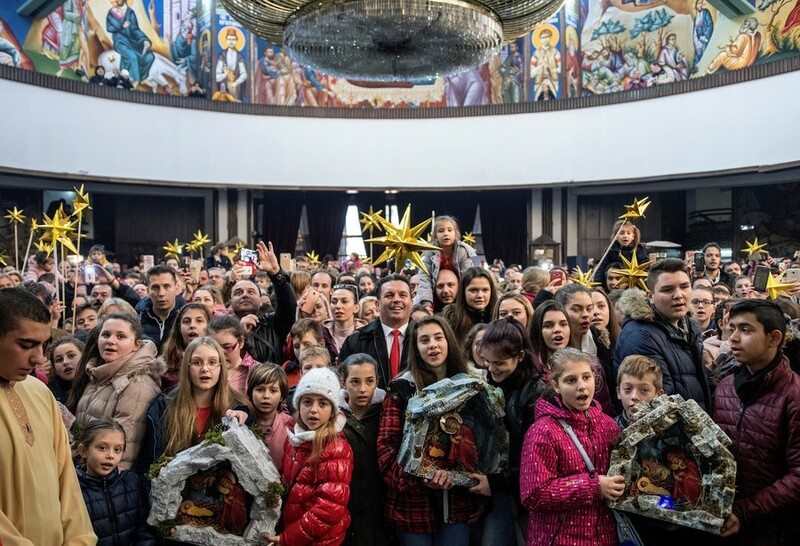 The nearly two-week gap between the Catholic and Orthodox observances of Christmas is due to the use of different calendars. 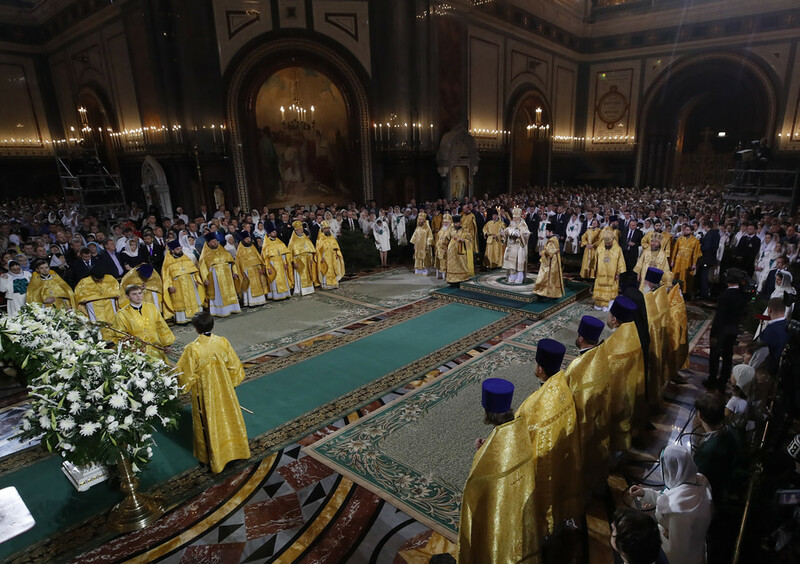 The Orthodox Church follows the Julian Calendar, which is 13 days behind the Gregorian Calendar – introduced by the Roman Catholic Church in 1582. 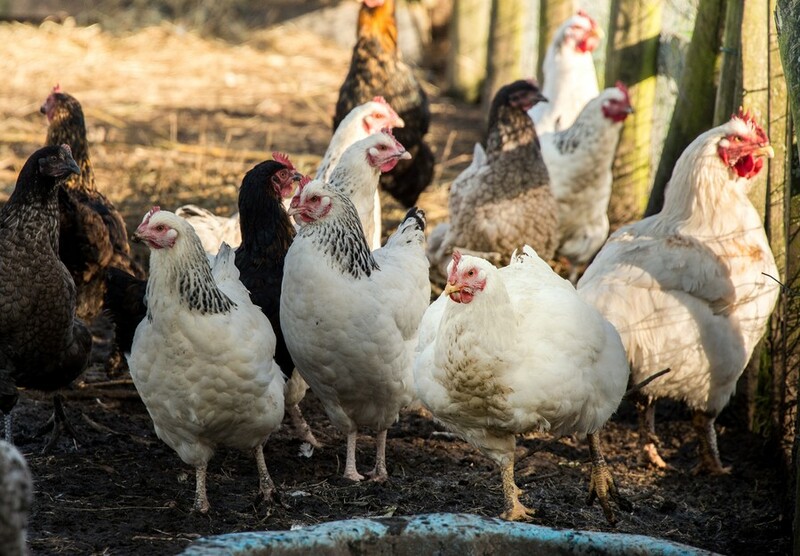 The holiday is preceded by a 40-day Nativity Fast, during which believers usually refrain from eating certain foods, including meat and dairy products. 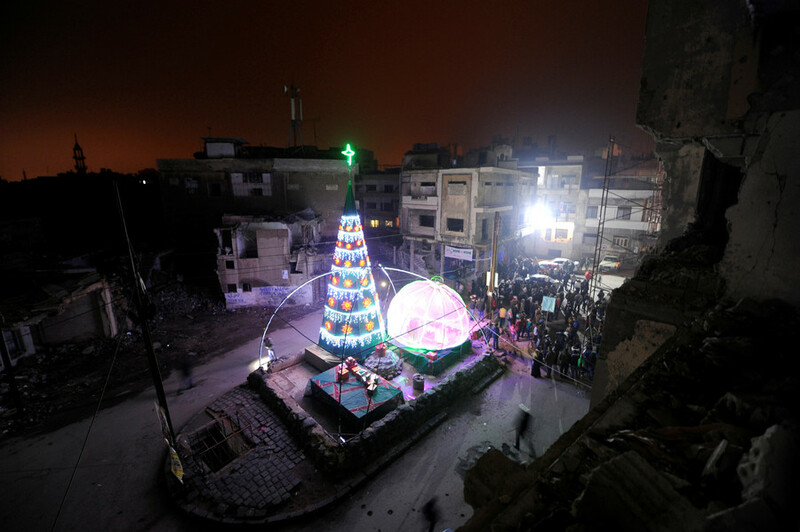 The fast ends with the appearance of the first star on the night of Christmas Eve, which is believed to be a symbol of Jesus Christ’s birth. 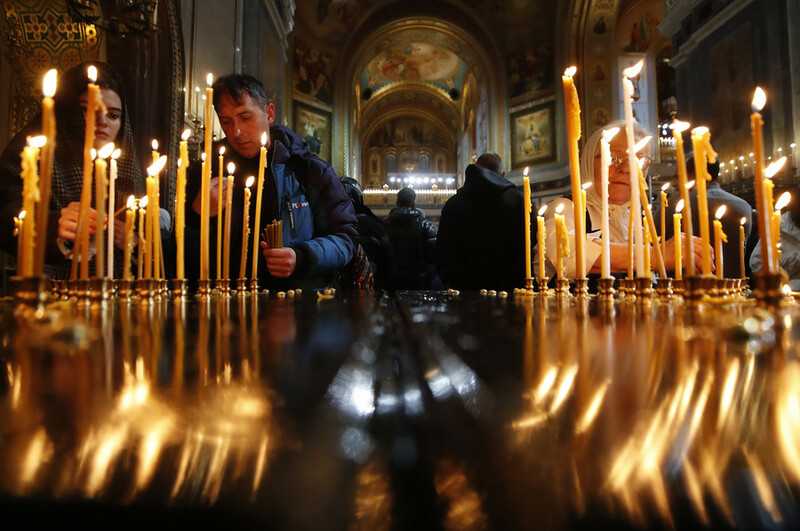 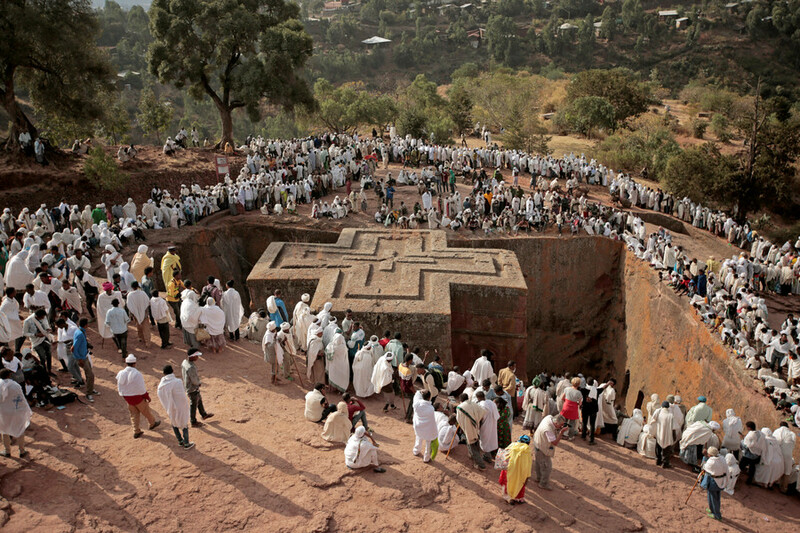 Take a look at how Orthodox Christmas was celebrated around the world. 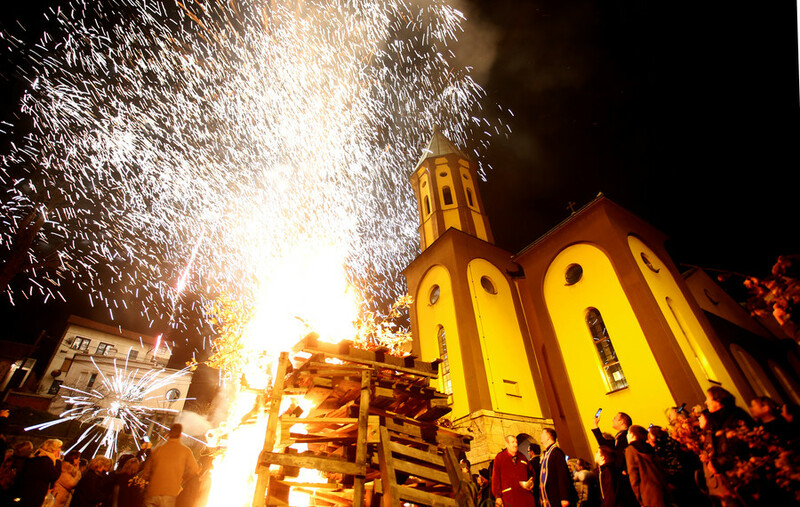 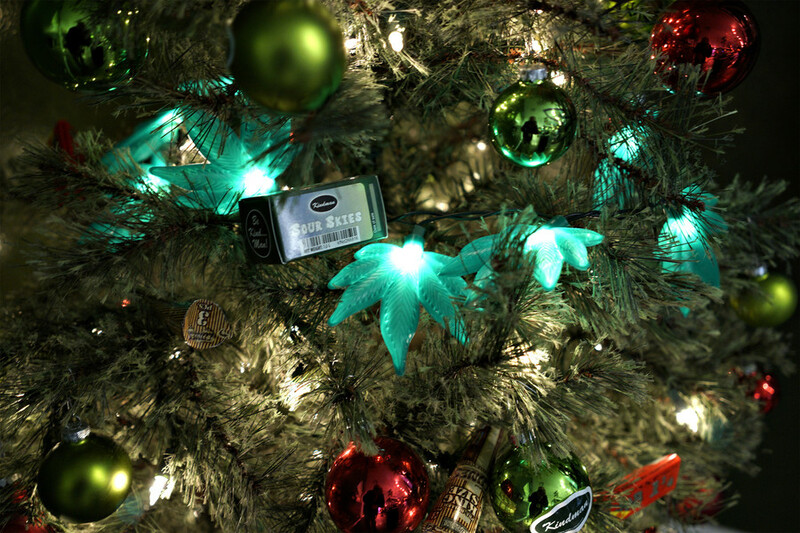 Orthodox Christmas traditions vary from country to country. 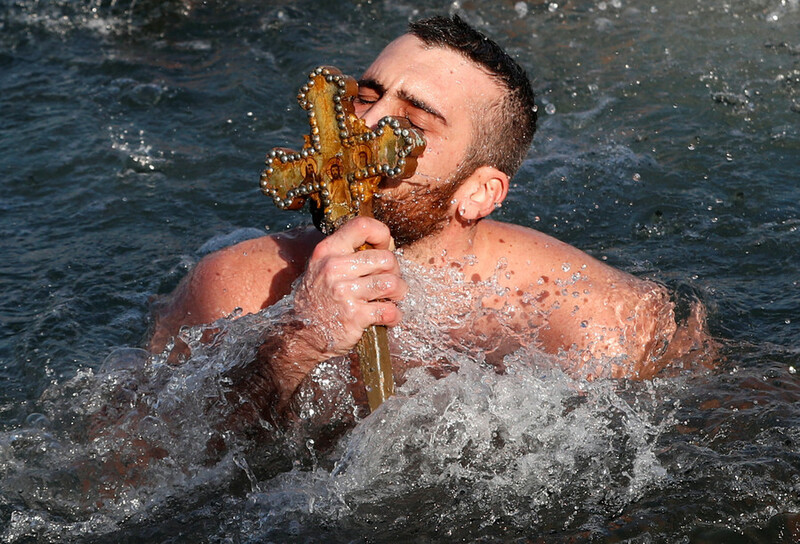 Believers in Bulgaria and Greece, as well as Greek Orthodox Christians in Istanbul, braved freezing water on January 6 as part of the celebration of Epiphany, which celebrates the revelation of God incarnate as Jesus Christ.